oatland Gnome helping little fairy with her rock! This fantastical day is all about the “wee folk" and getting up close with the natural world while encouraging imaginative, outdoor play. 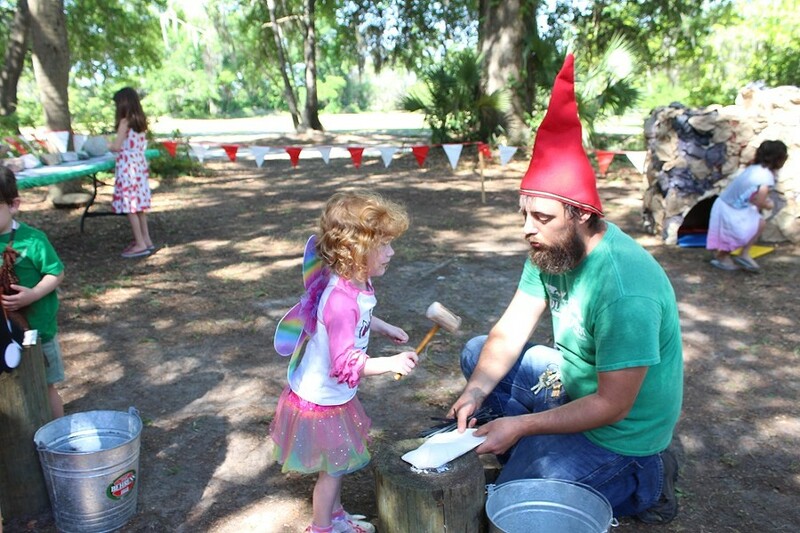 Children can forage in the forest for fairy surprises, help construct a fairy village using all natural materials, enter in a fairy and gnome fashion show, and have fun dancing around the May pole.